Introducing the new Invitation Class - Time Attack® - It's not racing... It's Time Attack!! New for 2018 is our forward-thinking Invitation Class. Having received a number of requests to create a category for drivers who want to try out Time Attack, but without the commitment to a full season or having to buy a set of controlled Pirelli tyres just to give it a go, we are delighted to introduce this innovative new class for the first time this season. In contrast to our standard single-round entry option, Invitation Class competitors do not have to purchase and fit a set of Pirelli Trofeos and can use any make of tyre, subject to approval for competition – of course if you have Pirelli’s already, great you can use those too of course. This will only apply for one event and, if a driver decides to enter another – and we hope they do – then Pirelli’s must be used. These are available at a discounted rate to all registered Time Attack Competitors. Please note that while Invitation Class competitors will be timed in the normal way when they are out on track, it is for their own personal tracking. They will not be recognised in the competition, they are not eligible for awards of any kind or championship points and will not be able to claim lap records or lay claim to comparison to other Time Attack cars on the same day as the competition conditions are not the same. If you have always wanted to take part in competitive motorsport and bored of track days, then Time Attack is for you. 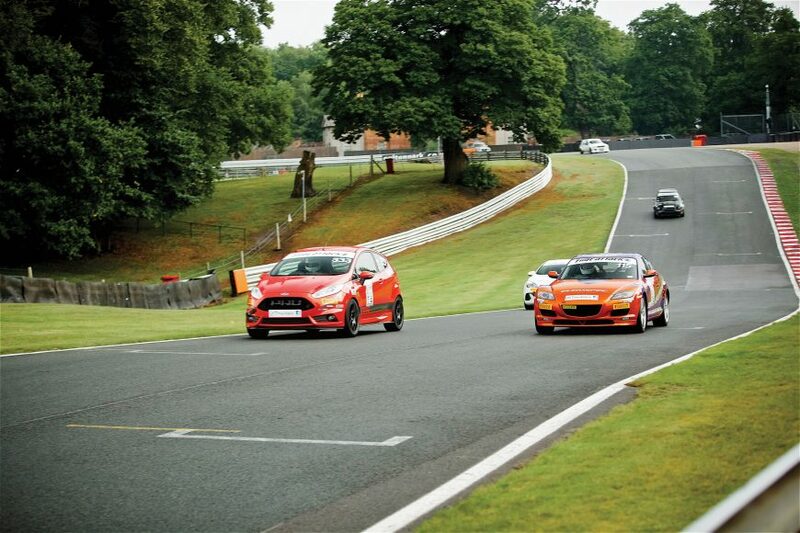 And now, with the introduction of the Invitation Class, it’s a perfect way to find out what it’s like to drive against the clock on some of the UK’s best circuits while you make your mind up or take that first step. So what are you waiting for?! Huge thanks to the good people at Pirelli who have agreed to support this class and allow us to encourage newcomers without the added cost of buying a new set of rubber beforehand.